It's not a question of whether to salt food, but when, how and what salt to use. We are no longer forced into a plain iodized table salt world when we cook. Keep in mind though that while these up and coming salts can add great flavor, they can also be quite expensive, but are great for those special dishes and needs to be used sparingly. Iodized salt (white table salt) that we were all raised on has its place, but is quite boring in today's world. Visit any spice shop and you will find at least a dozen other salt options. No matter the size and shape (fine crystals, coarse crystals or flakes) you use, the subtle differences are n the flavor and these differences depend on where the salt originated from and the minerals present in the salt. Kosher salt is popular among chefs because it has no additives and dissolves very quickly despite its larger grain size. Kosher salt is very popular for rubs. Sea salt, made from evaporated seawater) is available in both grains and flakes and is quite often used as a finishing salt in the flake form. Maldon flaked sea salt from the shores of Essex, England is quite popular and a great finishing salt for sea food. For me, salt "FLAVORS" are a personal thing. 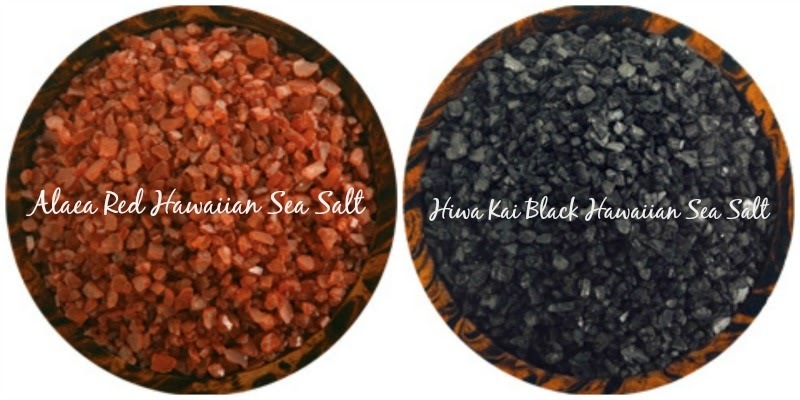 I have my favorites like Hawaiian red and Black Sea Salts, Himalayan Pink, French Grey Sea salt, Shallot Salt or Makrut Lime Sea Salt, but am always looking for new infused flavors to try. 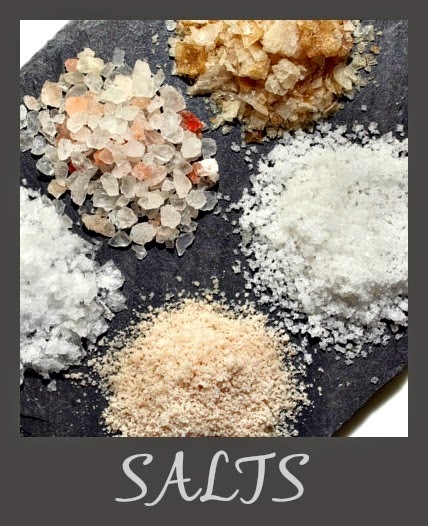 SALT WORKS has a good guide to help you learn more about the individual salts and their uses.